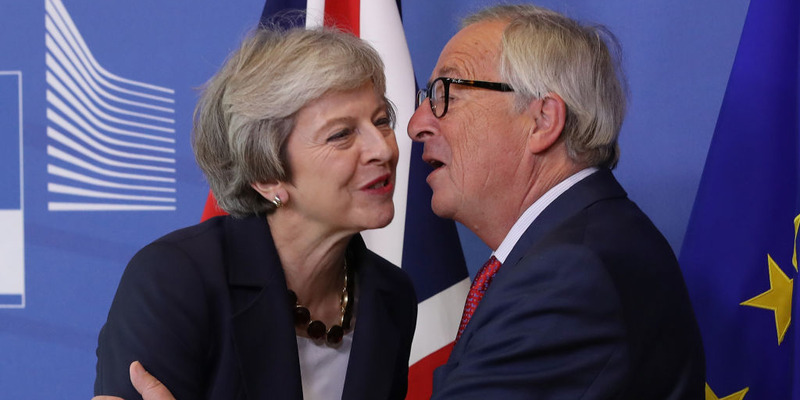 BRUSSELS, BELGIUM – Theresa May has told European leaders she is prepared to extend the Brexit transition period by another year, keeping the UK tied to EU rules and regulations until at least December 2021. The UK prime minister told a meeting of EU leaders in Brussels on Wednesday evening that she would be willing to accept a longer transition period- or “implementation period” – in order to unlock Brexit negotiations. 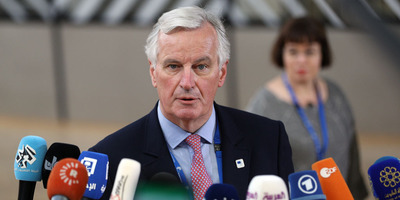 Her colleague John Redwood MP said that any extension would be “unacceptable”.